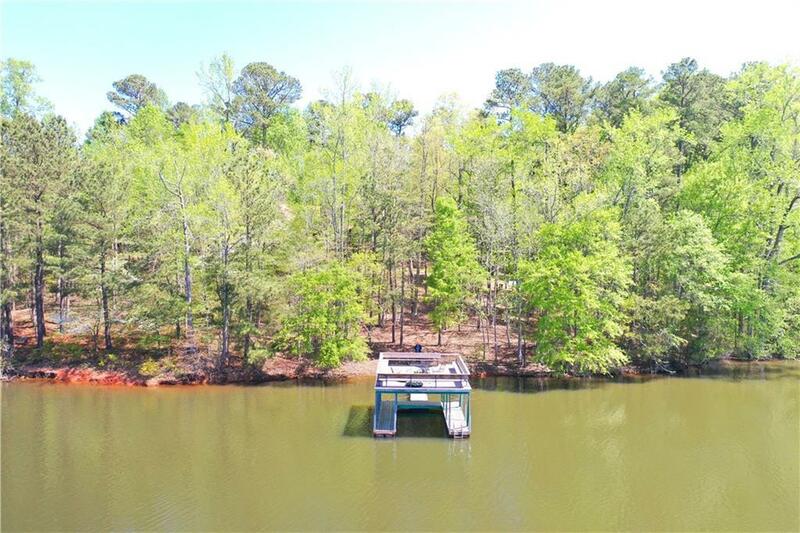 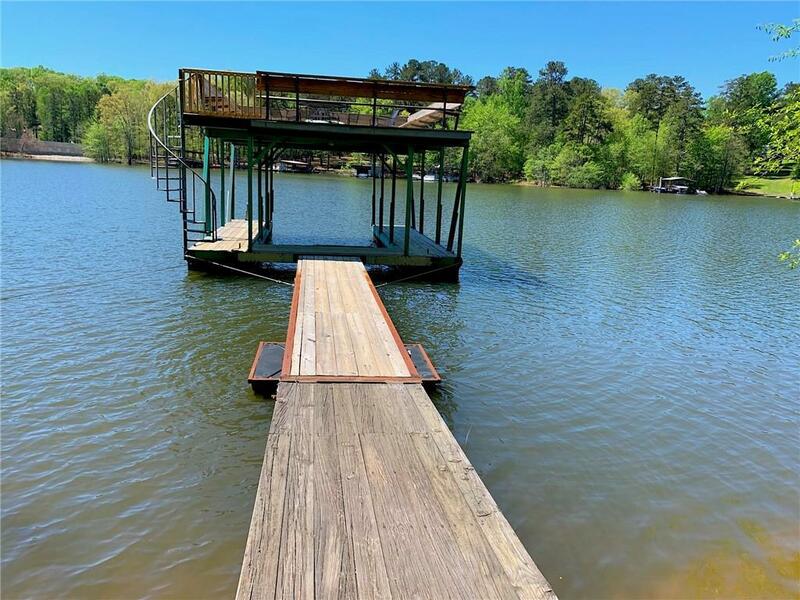 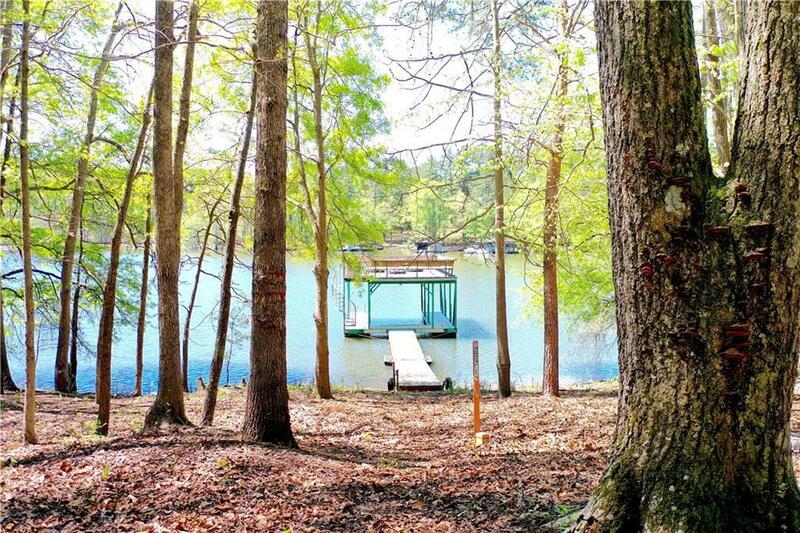 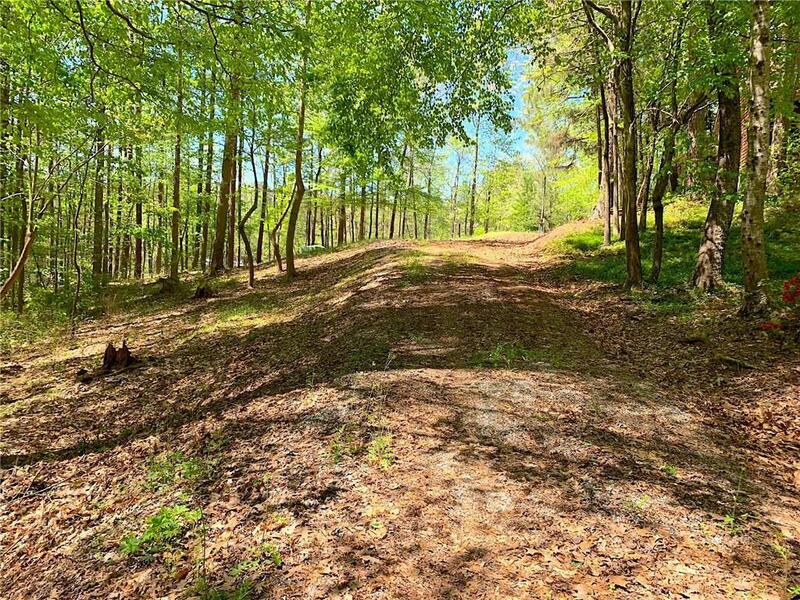 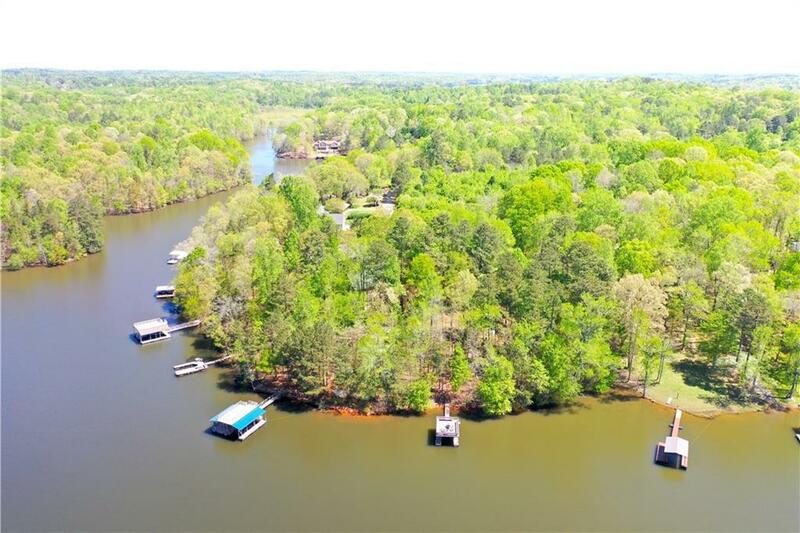 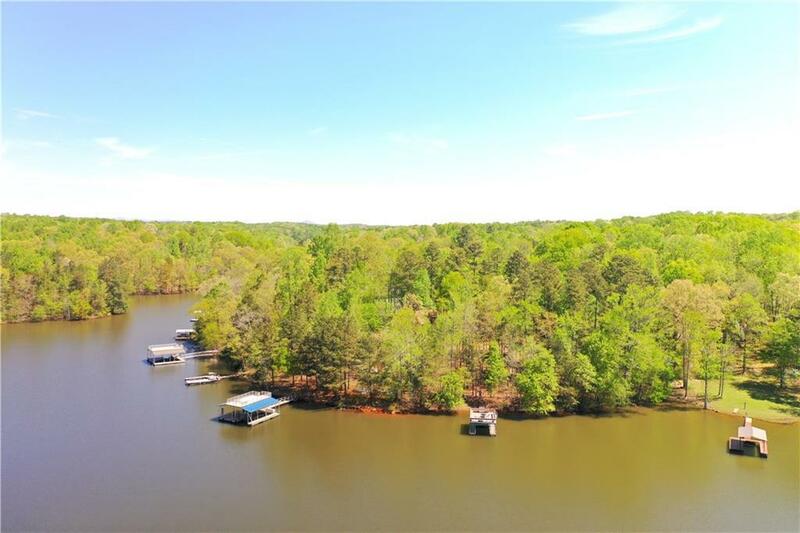 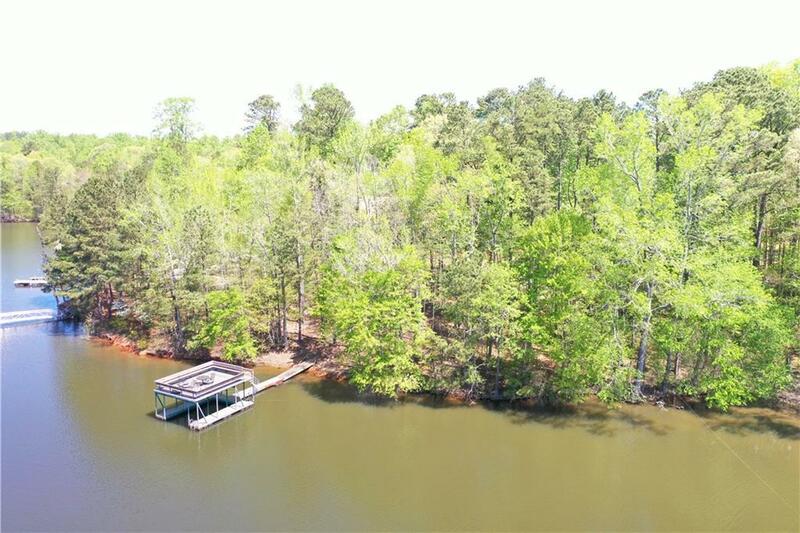 Amazing Lake Lanier lot with rare deep water and easy level walk to the dock! 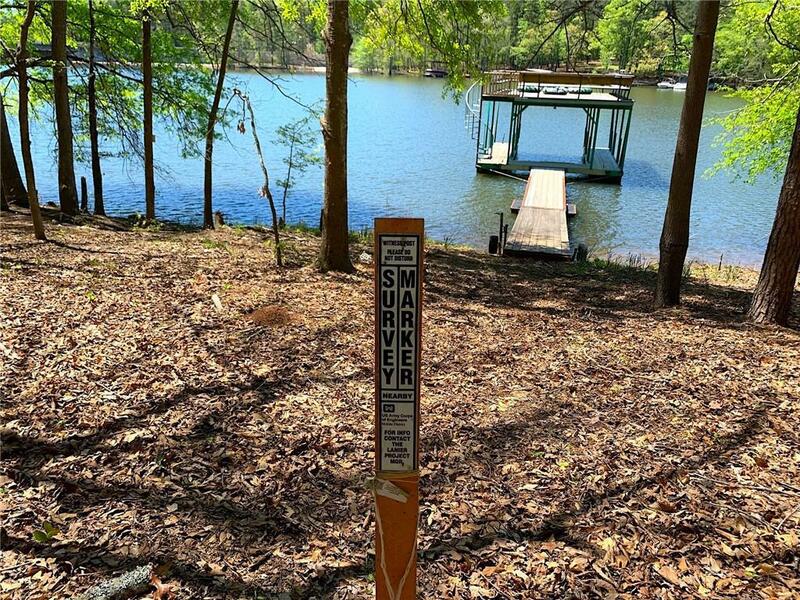 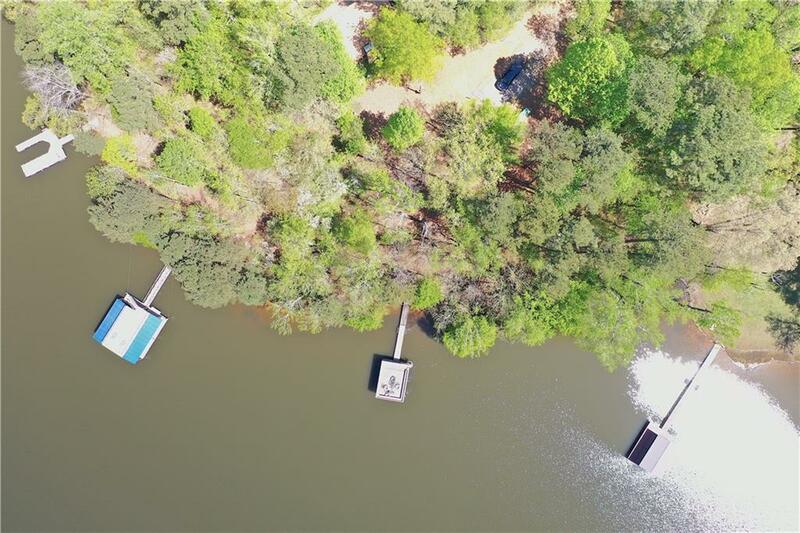 If you're thinking of building your dream lake home, this double sized lot has it all. 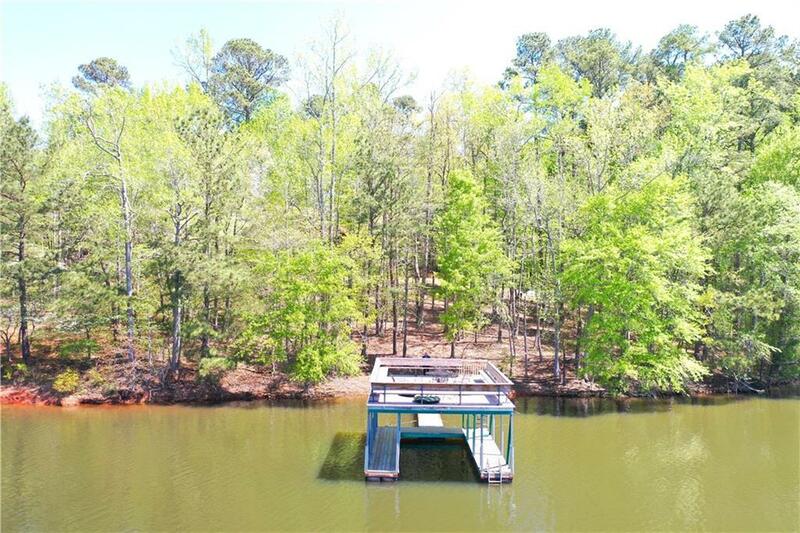 The lot is nestled in a cul-de-sac of beautiful lake front homes with no HOA. 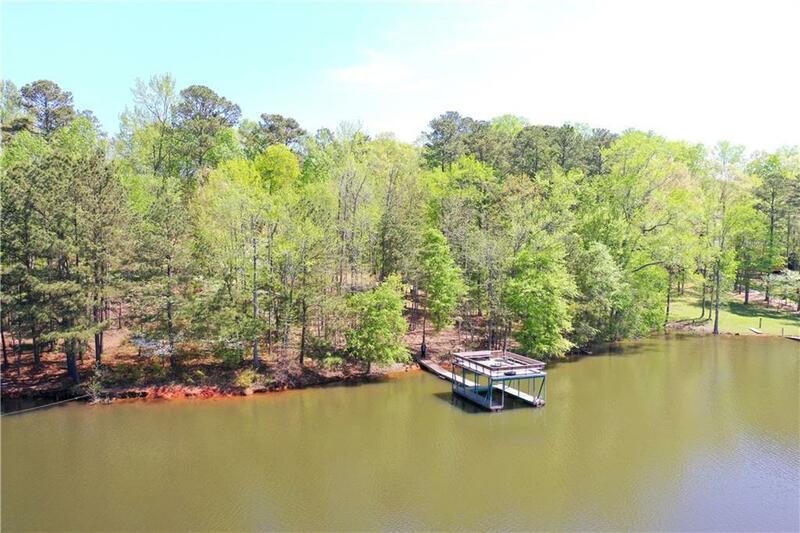 The Corp line is just feet away from the water and boasts a 260 degree view of Lake Lanier and 2 Mile Creek. 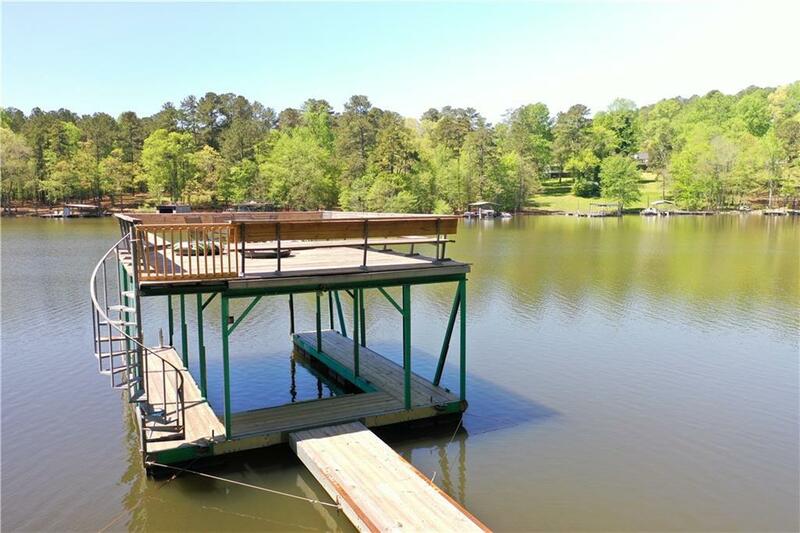 Single slip boat dock with Party Deck was recently renovated. 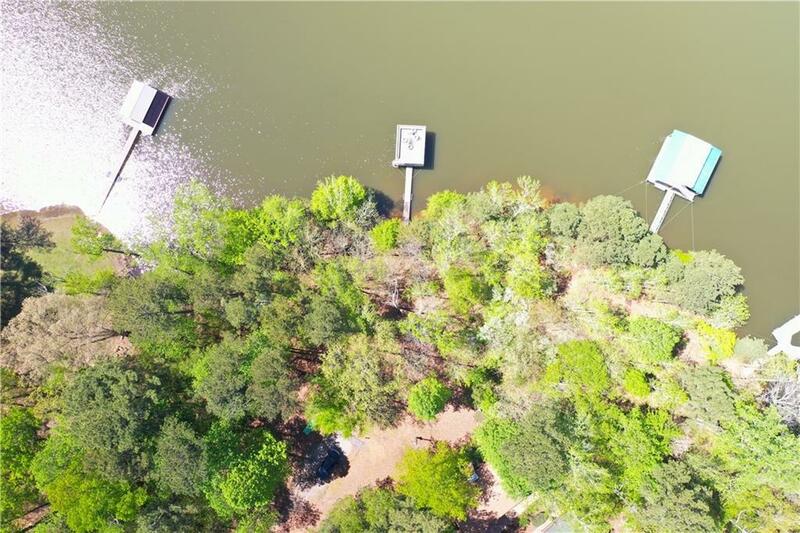 Shouldn't be an issue getting approval from the Corp to upsize to a 32x32 double slip dock since you have 200+ feet of lake frontage.